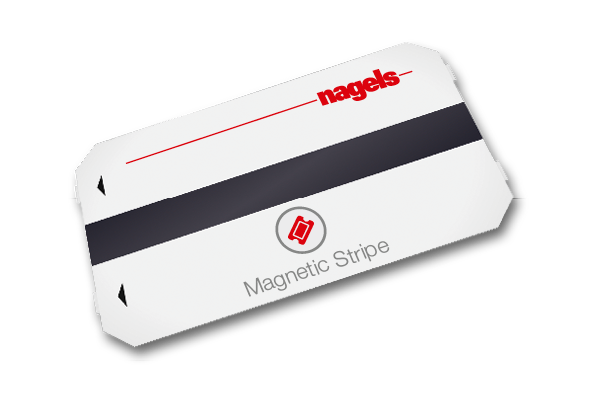 Magnetic Stripe tickets are user friendly and have been a popular ticket choice for decades. Our Magnetic Stripes can be glues or sealed to the tickets. We use HiCo (2750Oe/4000Oe) or LoCo (300Oe) magnetic-stripes in different widths. 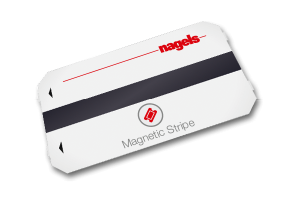 We have developed our own machinery so we are able to offer you hybrid layering this means we can accommodate both HiCo and LoCO magnetic stripes within one Magnetic Stripe ticket. You can order our Magnetic-Stripe tickets in a roll, fan-folded or as single tickets.